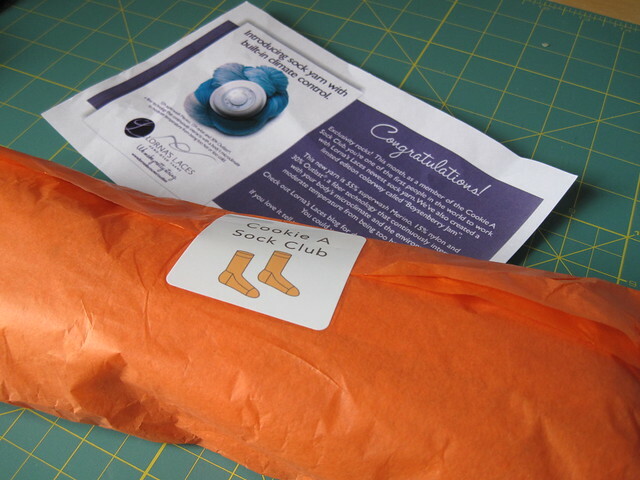 So, I am a little behind on my blogging of the Cookie A. sock club. And, I have to admit, I have not yet knit my February socks. I think there will be lots of Cookie A. sock club knitting happening for me while at Sock Summit though. I have been working a lot on new designs (and the Mystery Shawl KAL!) so there hasn't been a lot of time for random sock knitting. 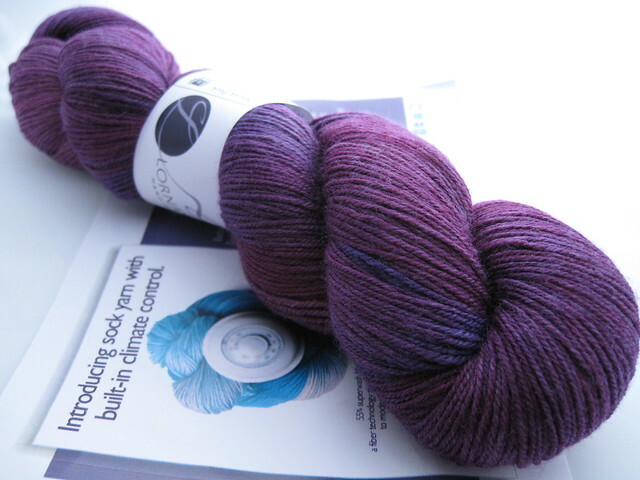 It's a new yarn from Lorna's Laces, and OMG is it beautiful! Totally in love with this yarn! Can't wait to knit it up!